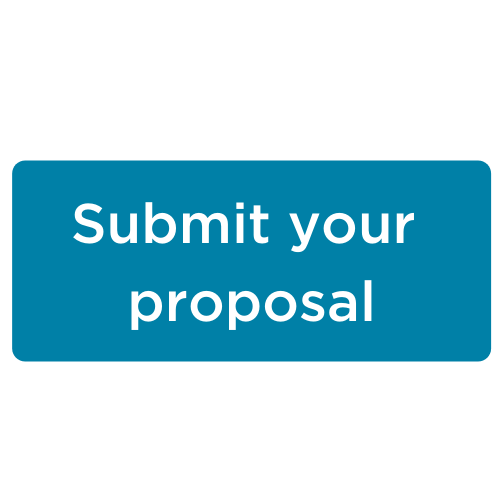 Experienced charter school educators, leaders, and advocates are invited to submit an application to present to share their insight, knowledge and expertise during a breakout session at the UAPCS Annual Charter School Conference! This year’s conference takes place on June 12th and 13th at the Davis County Conference Center in Layton, Utah. Over 60 breakout sessions with specifics strands for charter school board members, administrators, teachers and other educational professionals will be scheduled. Each breakout session is 60 minutes. The deadline for applications is April 5th. 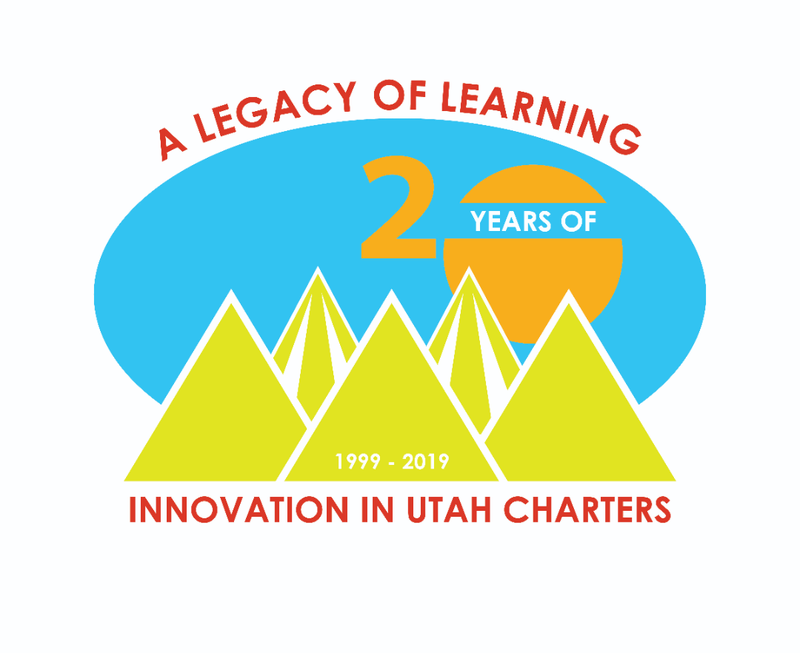 Please email any questions to training@utahcharters.org.